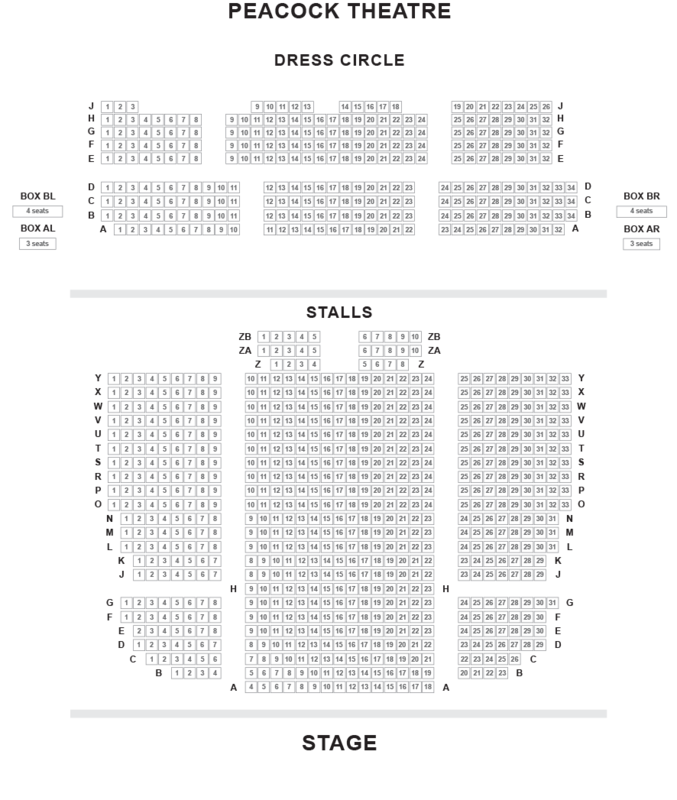 We do not curently have theatre tickets available for Immortal Tango This could be because we have simply sold out or it could be that this show is no longer running. The information on this page remains purely for historical and informational purposes. 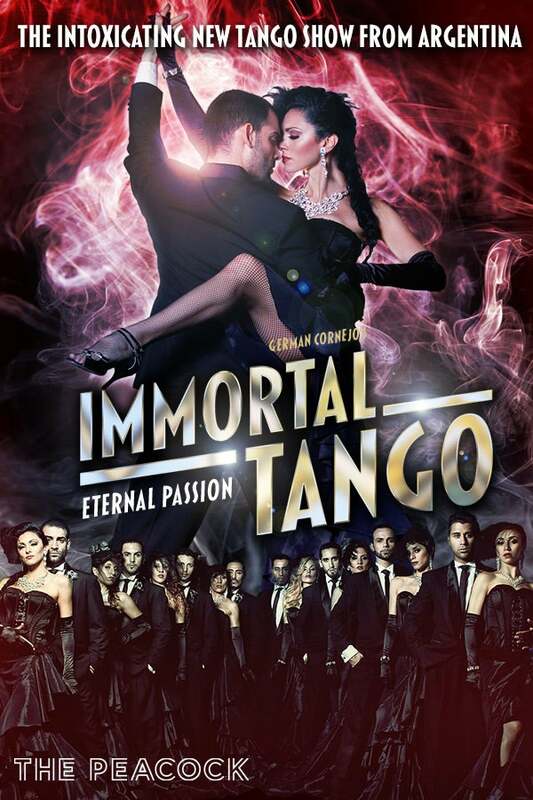 Immortal Tango brings alive the glamour of vintage Hollywood in a passionate new dance spectacular. Created by internationally recognised tango superstar German Cornejo, this powerful dance show promises fabulous costumes, magical atmosphere and some of the most intoxicating tango dance eve performed. Brimming with smouldering dance moves, sultry energy and authentic Argentinian tango, Cornejo and dance partner Gisela Galessi, lead an outstanding cast of world tango champions. Accompanied by a live band playing the sensual rhythm of Buenos Aires, Immortal Tango is a tango as you’ve never experienced it before.